Catalyst Team Building is operated in Singapore under exclusive licence by Asia Ability, Singapore's premier team building company. Catalyst Team Building is operated in Singapore under exclusive licence by Asia Ability, Singapore's premier team building company. 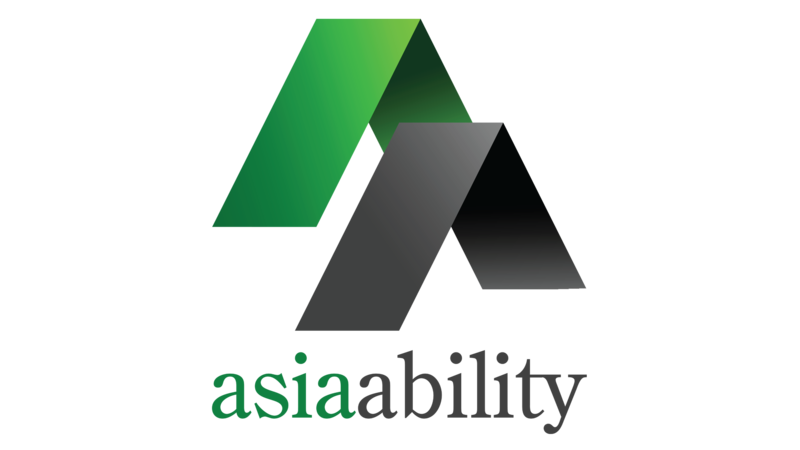 At Asia Ability we pride ourselves in offering the highest international standards of service, programme content, operational procedures and facilitators whilst also enjoying and providing the benefits of ‘local’ knowledge. 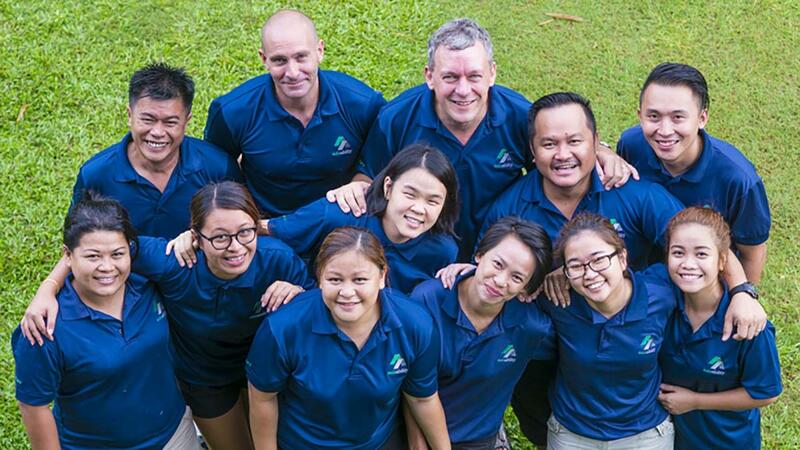 We have been designing and delivering creative, high quality, personal development and team effectiveness programmes throughout South East Asia since 1996. Our core business lies in developing the skills and performance of individuals and corporations through learning experiences that are full of impact. Our operation is focused on creating unique, positive and fun experiences that are fully customised to meet the objectives of each of our clients. We contribute positively to our local communities and environment. Above all trust, respect an integrity are the guiding principals for all our relationships.